Our special series of interviews with librarians continues today. 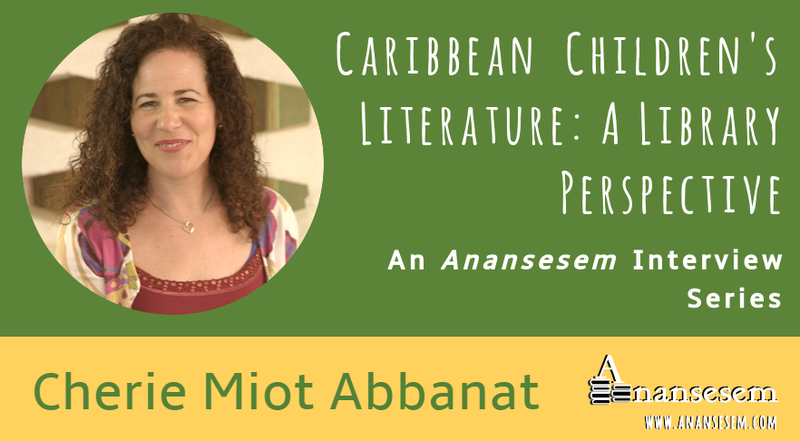 Join our editor-in-chief, Summer Edward, as she investigates forward-thinking children's library projects across the Caribbean and the crucial role librarians everywhere play in broadening awareness of Caribbean children's and young adult literature. Cherie Miot Abbanat is a lecturer at the Massachusetts Institute of Technology (MIT) in the Department of Urban Studies and Planning, and in the Department of Architecture where she has been teaching for over fifteen years. She lectures on policy, non-profit management, post-disaster rebuilding in New Orleans and Haiti, and the need for grassroots initiatives. At a young age, Cherie moved from the USA to Haiti where she lived for many years. She is passionate about empowering women in Haiti and throughout the world. She holds an undergraduate degree in Economics and French from Simmons College and a Masters with a concentration in Environmental Policy and Planning from MIT. As a practitioner, Cherie joined Haiti Projects Inc., a 501 (c)3 non-profit, in 2013. As its CEO, she successfully turned Haiti Projects around financially, and oversaw its transformation from a fledgling non-profit into a growing social enterprise. Haiti Projects boasts 4 employees in the US and close to 90 employees in Haiti. Haiti Projects operates a women's sewing cooperative; a women's health clinic that focuses on family planning, health and hygiene; and the Haiti Projects' Community Library. With support from the Kellogg Foundation, Haiti Projects plans to build a new community multi-purpose center in the near future. 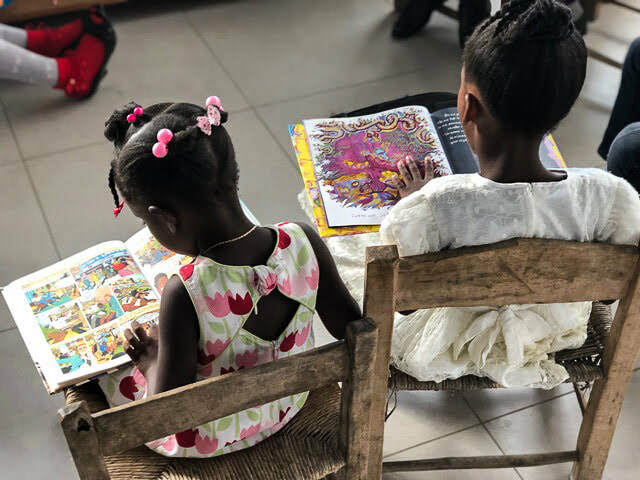 Summer Edward: The Haiti Projects' Community Library opened in January 2018 and has been steadily building capacity and adding to its roster of initiatives. What programmes for young people does the Library offer? 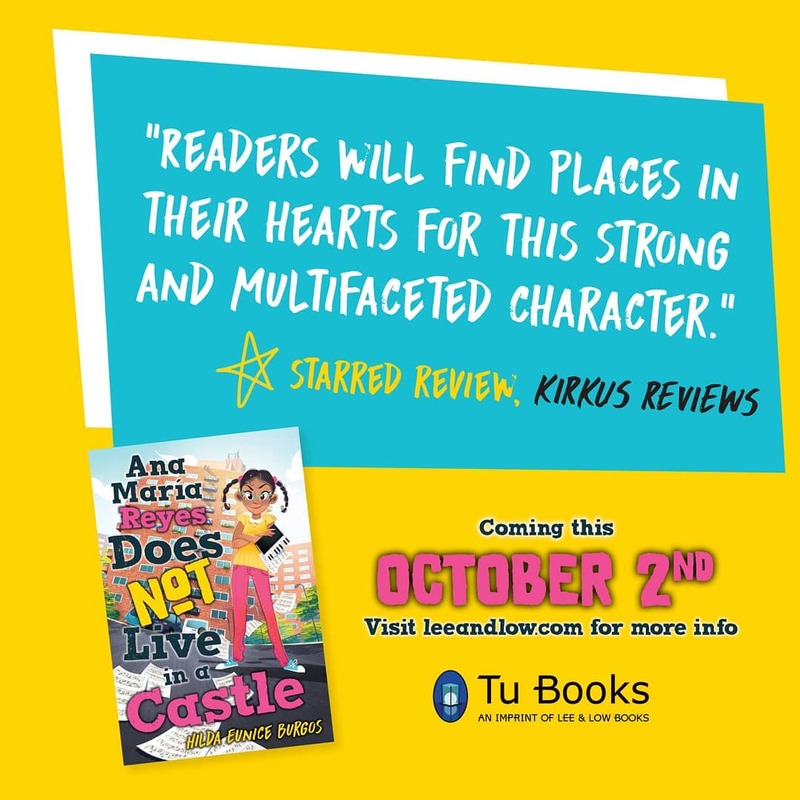 And what are some of the features of the Library that appeal to children and teens? Cherie Miot Abbanat: The Library offers a number of programs for children, young adults and teens including Saturday kids club where kids learn to read, sing songs, go on short field trips around town, play recorder, and play games. 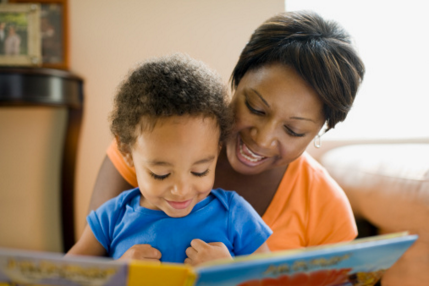 Parents get a break, and little kids get a jump-start on learning. Young adults have access to book club, theater club, film club, and also dance. Some of our popular classes include English class and French class. We also have an adult literacy class where folks who never learned to read and write can come to the library to begin to learn to read and write letters and numbers. Finally, we are beginning to offer community vocational training classes in the makerspace, including sewing classes and, soon, woodworking classes. As we try different classes, we hope to learn more about what works/doesn’t work with the community. The 10,000 square foot Haiti Projects' Community Library building in Fond des Blancs, Haiti. SE: The Library is housed in a striking building surrounded by smooth green lawns and flourishing trees. I can only imagine what the inside looks like. I think that when many people think of Haiti, they don’t necessarily think of stylish architecture. How important do you think it is for Haitian children to have beautiful, memorable learning and cultural spaces that calm, energize, uplift, and create emotional resonance? Was the social experience of the space something the Library’s designers had in mind? CMA: A library is a place that celebrates learning in its many forms, and it seems appropriate that the building should be beautiful and invite the community to strive toward higher learning. If you look at the libraries built or funded by Andrew Carnegie and some of the old schools built around the same time period—the early 1900s—you will see this grand celebration of education through the beauty of the structure—large windows, a grand walkway up to the library, a dramatic roof. Libraries and schools built around this time seem to be monuments to education, and seem to speak to the importance of educating the community. We held a similar vision for our library, but it needed to also speak to the culture and building typology of Haiti— a grand entrance, large windows, high ceilings, and a roof that has a large overhang so that windows could be open even during the rainy season. If you take a look at some of the older homes in Haiti, the Gingerbread houses, you will see elements of this style of building in our library, including the truss roof made of wood that is key to safety when building in seismic zones. The color of the library, a blush pink, celebrates the colors you see in the Caribbean and, also speaks subtly to Haiti Projects' mission— the empowerment of women. Importantly, our library is off the grid with no electricity, no running water, or heating or cooling technologies. As such, the building is positioned on the site to ensure that natural cooling and ventilation can happen. We use rainwater collection that flows into a cistern below the library for reuse. In addition, in 2019, if we can get donors on board, we hope to install and run most of our operations using a solar energy system, an inverter and batteries, reducing our diesel generator fuel costs. SE: In the library world there’s always a lot of talk about ‘responsiveness’, in the sense of making sure that library collections, programming and management take patrons’ needs into account. How does the Library work with the people of Fond des Blancs to make sure that the Library responds to the needs and possibilities of the community, and remains an inclusive space? CMA: Before our new Community Library opened, Haiti Projects operated a tiny library in Fond des Blancs for over 10 years and we have learned a few things about what the community wants/doesn’t want. 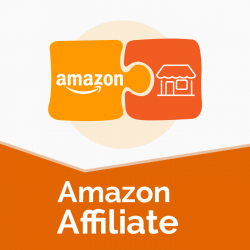 Also, we have been lucky to be connected to amazing partners locally and nationally to help us. 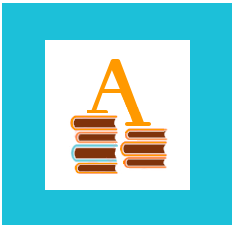 For example, we are working with the Haiti National Libraries, FOKAL, and consultants from the American Library Association to determine the best collection for the library. We are working with Haitian and Haitian/American authors to gather books that are relevant to the culture. At the local level, we are working with local law enforcement to design and implement a series of civics classes to help people better understand the rule of law, what it means to be a good citizen, the importance of civic engagement, and the importance of community service, among other topics. We are also working with a local spinal cord injury program at the local hospital, to add a ramp to allow handicapped access to our second floor. Furthermore, we have populated a local library board composed of leaders of the community who help us better understand what the community wants/needs. Still, in some ways it is hard to know what the community wants, because for many the basic survival needs of food, water, clothing and education remain a daily struggle. Because many folks have have never seen or had access to books and programs, it’s hard for many to imagine possibilities. 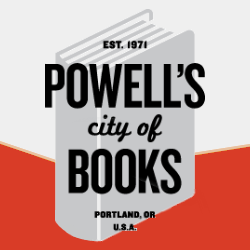 So, we designed our first ever Literary Week in June 2018 as an open house with books, membership sign-up, author talks, workshops in drumming, poetry, film, storytelling, dance and theater, as a way to help people see the potential of a library. 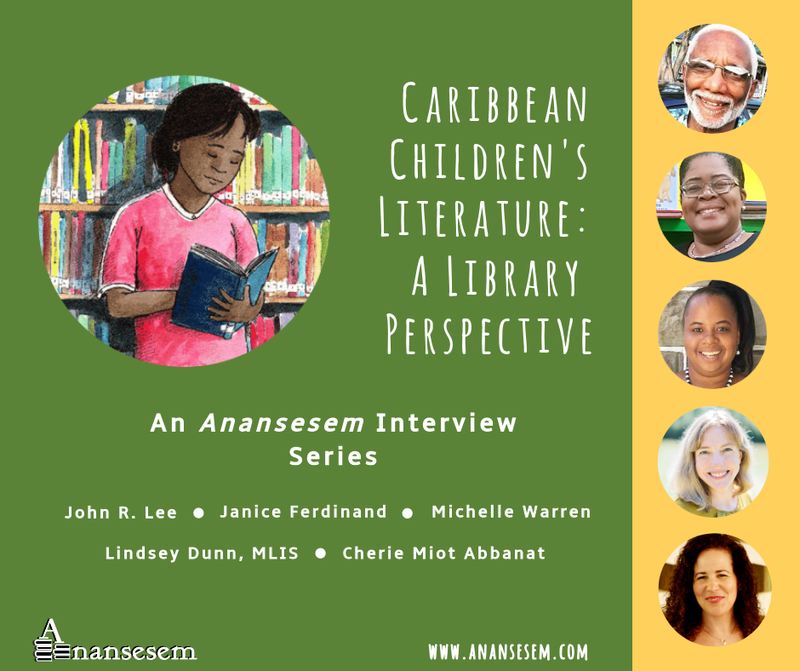 SE: It's troubling that, usually, in children’s libraries in the Caribbean, most of the shelves are filled with American and European books, while the children’s books by Caribbean authors only get one shelf, if so many. Do you think culturally relevant/responsive literacy should be a prime motive—as opposed to a peripheral consideration—of the Haiti Projects’ Community Library, and is it? CMA: It is critical to speak to the children in their own languages, Haitian Kreyòl, and make these books the center of our collection in our library. At Haiti Projects, we turn away many, many offers of English books for our Library, because we know that these are not relevant. We also work to include as many Haitian authors as possible in setting up our collection. What is most difficult for us is finding writings for our children and young adults in Haitian Kreyòl. In fact, at one point I asked the kids what we should do since we don’t have many books in Kreyòl to include in our Library. In response, the kids, with the help of their teacher, started writing down their own stories and making Kreyòl books for the Library. This was beautiful. Our adult literacy students, who never learned to read or write, jumped in when asked to tell stories to the children, who then wrote them down in Kreyòl. During Literary Week, we hosted Haitian-American author Edwidge Danticat and she did a story-telling workshop with the kids; she encouraged them to continue writing down their stories in Kreyòl and sharing them with as many folks as possible. As we move forward and build our library collection, it will be critical to gather the voices of Haiti in print, and audio, for the community. SE: Haiti Projects was conceived due to the altruism and vision of American founders, is a registered charity in the state of Massachusetts, USA, and has a Board of Directors comprised of American people. Given the unequal power relations between Haiti and the USA, do you think it’s possible for charitable organizations like yours to avoid authoritarian and paternalistic approaches to social/literacy development in Haiti? How so? Is that something the Library's administration actively thinks about? CMA: Haiti Projects' focus is on empowering women in rural Haiti by providing access to jobs, family planning services, and education through our Community Library. The very inception of Haiti Projects was about bucking the Catholic Church patriarchy at the local hospital that dictated that contraception, and by extension choice, was not okay to provide to women. In response, Haiti Projects opened the first-ever family planning clinic in the region, which now boasts 8,000 patient visits each year. Haiti Projects employs 80 women artisans in our workshop, has 60 women beekeepers, and 500 girl soccer players. Of course our library, cyber cafe and makerspace are open to both genders, and we continue to track female/male participants to gauge our impact. As Haiti Projects has grown, we have learned the power of providing a job to a woman, and the importance of breaking gender norms about who can play soccer (we have 5 all-girls soccer teams) and who can bee a beekeeper; all traditional male roles and activities. In terms of leadership, all of Haiti Projects leaders are either Haitian-American or Haitian, and most of our leaders are women. 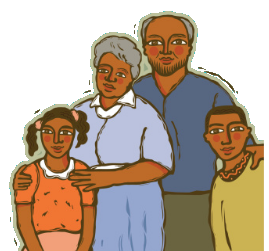 Finally, half of our board members are women and we have two Haitian-American or Haitian board members in the US, a Haitian Library Board, and a Haitian Clinic Advisory Committee. So, while there is room for many more Haitian or Haitian-American voices, especially on the US board of directors, we have come along way in terms of Haitian Leadership for Haiti Projects. 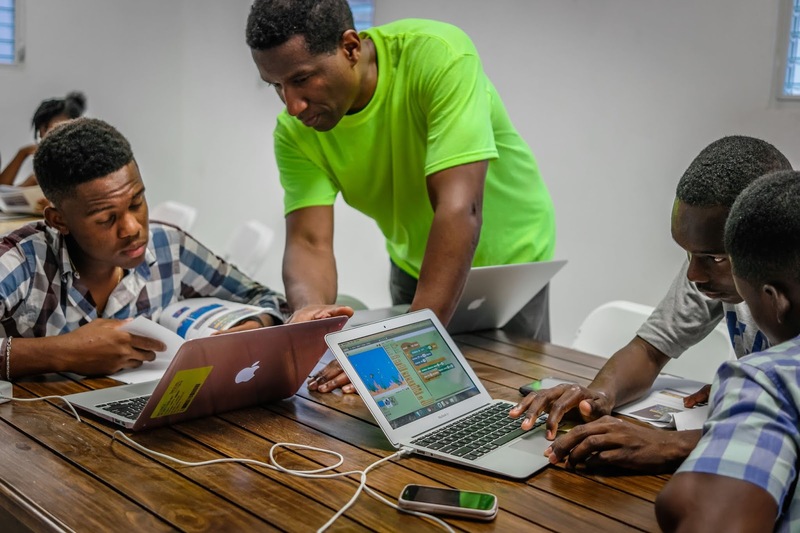 SE: The Haiti Projects’ Community Library is Haiti’s first Maker Library. The Maker Library Network, created as a project of the British Council (although the British Council stepped back from its involvement in the project in 2017) enables the UK-facilitated development of library makerspaces all over the world, including at MIT where you teach. The British Council has been criticized for being an organization that “projects Britishness abroad” thereby continuing the legacy of colonialism. Does the Haiti Projects’ Community Library, as a Maker Library, fall under such a charge? CMA: The Haiti Projects makerspace is indeed modeled after the makerspaces at MIT. MIT’s makerspaces or fablabs have been positioned around the world and are designed to talk with each other so that students from around the world can learn from each other about how to make almost anything. MIT’s approach is focused on hands-on learning, entrepreneurship, as well as open access learning for all, and yes, I hope that we can spread these ideas as we move forward in developing our makerspace. As part of our research for this project, Haitian-American board member and PhD Engineer, Dale Joachim, helped us design the space and helped us make it relevant to the community of Fond des Blancs, a largely agricultural and artisan community. Dale was an instructor at MIT’s media lab where he worked with innovators on the concept for our maker lab, and had a chance to visit and teach alongside MIT faculty exploring many of the open access learning concepts. Furthermore, we had many conversations with MIT librarians, Haitian librarians, and other international organizations about how to make the maker space functional and relevant. Based on our research, we have included equipment such as sewing machines, woodworking tools and equipment, computers, and our stretch machine, a vinyl cutter. We have avoided the purchase of the “cool” machines, including a laser cutter and 3D printer, to date because of the lack of applicability right now in the region. SE: The Library carries books written in Haitian Kreyòl, and also English and French. The Haitian Kreyòlist Michel DeGraff, believes that requiring Haitian children to learn, speak and read French as well as Kreyòl, their mother tongue, causes inferiority complexes in those who can’t speak French well, and hinders their ability to excel. Has the Library put measures in place to make sure Kreyòl books aren’t viewed by young patrons as inferior or aren't sidelined in library programming? CMA: All classes, including our technology classes, are taught in Haitian Kreyòl. We also have Kreyòl books, and have included many of the Kreyòl Mother Tongue Books, donated to us by the Matinwa project that Professor DeGraff helped facilitate. We were also fortunate enough to have an MIT team who worked with Professor Degraff to help us translate the programming software we use, Scratch, into Kreyòl for the kids in our January coding workshop. Still, we struggle to find books and resources translated into Haitian Kreyòl, and we find that we must translate many things ourselves. For example, during Literary Week our fabulous Haitian librarian had to translate an Edwidge Danticat story we were teaching into Kreyòl so that our theater piece could be accessible to all. But to your point, it is hard to know how an entire culture views or doesn’t view its mother tongue, or books written in its mother tongue, Haitian Kreyòl. It it even harder to know how to change a mindset. When the taxi driver tells you how proud he is that his children are getting good grades in French, a language that he hopes will allow his children to move to a higher social class, it is hard to know what to say. Still, as a Haitian-American, and having lived in Haiti as a child, I have seen that the problems that Professor Degraff points to in his writing remain a challenge for all who work and live in Haiti. Haiti Projects has chosen to address these challenges by celebrating Haitian Kreyòl and providing access to resources in Haitian Kreyòl to our community (books, computer training, theater, and film). We teach in Haitian Kreyòl, and use both languages, Haitian Kreyòl and French, in our communications. We also teach French as a non-native language, much like we teach English. At the Haiti Projects Library, we strive to celebrate literacy in its many forms— written, oral, dance, theater, and music. In fact, during Literary Week, we opened our doors to multiple workshops for the arts, culture and literacy, all held in Kreyòl. We invited Haitian and Haitian-American authors to join us in the celebration and help the community celebrate what it means to be Haitian in its many, many transformative forms. SE: What needs and challenges does the Library currently have? What would you say to someone who might be considering supporting the Haiti Projects’ Community Library? CMA: Haiti Projects is focused on the question of how to make all of our projects sustainable over the next five years. Because of donor fatigue in Haiti, we need to find ways to support and enhance our projects in creative ways. The questions that we are asking include: Can our artisan workshop produce enough revenue to fund not only itself, but also the library? Can our women’s beekeeping program produce enough revenue to pay for the costs of new equipment, trainings, and maybe even the girls soccer program? 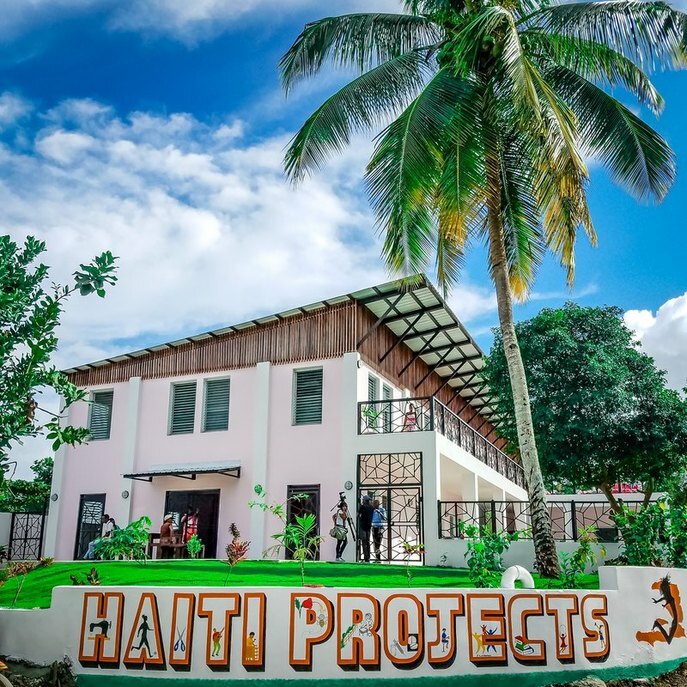 Haiti Projects Library needs to continue to reduce its operating costs and increase its revenues in order to move closer and closer to a fully sustainable building. Our first step in the sustainable direction is to purchase and install a solar system to power the entire library— lights, machines, computers, etc. Other ways to create sustainable programs may be to partner with the local schools and schools abroad to offer teacher training in exchange for teaching in our library, so that we can extend the reach of our programs to kids and teachers in the region. One of our biggest challenges that needs a solution is how to get high-speed internet to the rural locations in Haiti. Our “high-speed” network is painfully slow, and expensive. How can we bring the power of the Internet to our rural locations so that kids can learn from many teachers around Haiti, the Caribbean and the world? SE: In terms of your involvement with the Library, what are some of the experiences that have brought you the most joy? CMA: Last April, I was at the Library working on a host of challenges that we were dealing with: Internet problems, car problems, books that had gotten damaged from the hurricane the year before, etc. At the end of the day, my staff let me know it was graduation day for our first adult literacy class, folks who had never had the opportunity to go to school to learn to read or write. I was exhausted, but wanted to be a part of the ceremony. You would have thought that we were attending the Academy Awards. Women and men were dressed in prom dresses, men in suits, and friends and family held cameras. Everyone was celebrating, including dancing and singing when names were called at graduation. One woman spoke about how proud she was that she could write her own name. She explained “I will never have to sign my name by only making a little cross, now I can sign my own name.” Another man had written a poem and read it to the audience, and still another woman read a passage from a book that she loved. As each individual came to the microphone to thank the staff and share something they learned, tears flowed. It was clear that those 60 graduates had a precious new gift that was worth more to them than the 6 months of work they had put in at the library. Each had a new tool, a new gift that they had given themselves, a new way of being in the world. 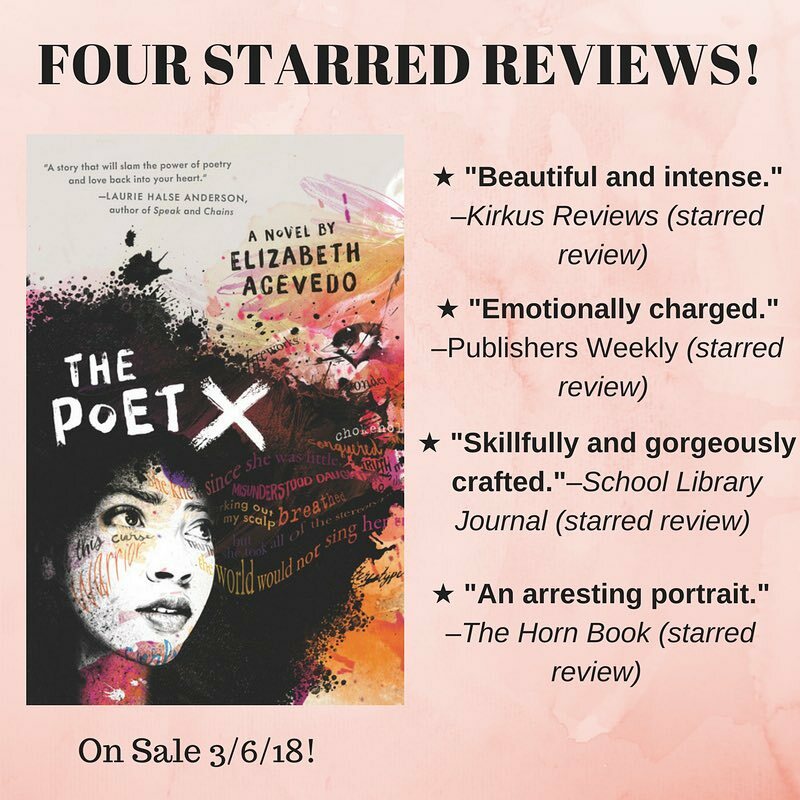 Now that each had begun to decipher words and numbers, write their names, a passage, or a poem, they celebrated the door they had opened up for themselves— a door to reading and writing. 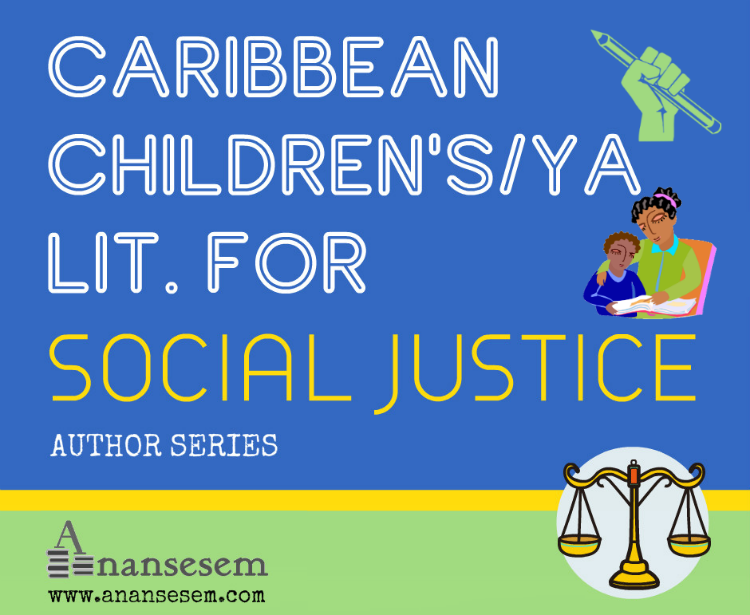 This is the last interview in the first installment of our series on Caribbean children's librarianship. Links to all of the interviews in this series have been archived on our website on this page.